Say what you will about people watching other people play video games live. The numbers don’t lie. 1.7 million people broadcast game streams every month on the largest streaming game service, Twitch, according to data from 2015. An average 100 million people tune in to those streams. 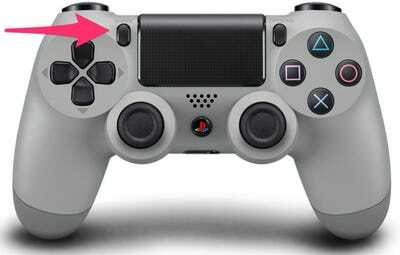 For comparison, there are just over 40 million PlayStation 4 consoles in the wild. Amazon thought Twitch was impressive enough that it bought the company for just shy of $1 billion back in 2014. Twitch is available on every game console, to either watch games played or to broadcast your own. It’s available on phones, tablets, computers, and set-top boxes like the Apple TV. It’s the standard broadcast network of eSports tournaments the world over. As an added bonus, it’s got the might of Amazon behind it. Who could challenge that? Nearly one quarter of the Earth’s human population, 1.6 billion people, are Facebook users. When the company makes even a small change to its service — The Social Network — it can be tremendously impactful. In the case of Facebook Live, a tool that enables any Facebook user to instantly live stream their life from their phone, Facebook made a huge change. Suddenly, there are notifications from friends, publications, celebrities, and anyone else you’re connected to on Facebook (there’s a way to turn that off). They’re somewhere! Doing something! Right now! And you can watch it — live! Twitter/Colin JonesEverybody is live! WHO WILL YOU CHOOSE?! On Monday, Facebook announced a partnership with Blizzard Entertainment: All of Blizzard’s games, from “World of Warcraft” to “Diablo 3” to “Hearthstone” to “Overwatch” will be instantly streamable — live! — on Facebook Live. You push a “Go Live!” button, there’s a short countdown (3….2….1), and you’re off to the races, livestreaming your game directly to Facebook in high-resolution. It’s easy to imagine just such a future on everything from your iPhone to that PlayStation 4 in the living room. “Imagine every game that people are playing, regardless of platform, they have the opportunity to do one-button ‘Go Live’ to Facebook. That would be pretty awesome!” Facebook’s director of games partnerships, Leo Olebe, told Tech Insider in an interview on Tuesday morning. So we pushed. Is Facebook making that concept a reality? 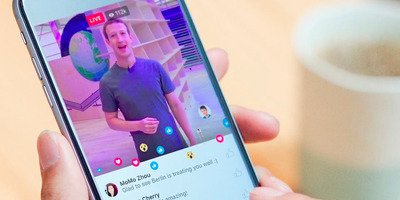 What Facebook’s doing with Blizzard is the first truly easy solution for streaming games directly to the largest social network in the world, and it’s a relatively quick rollout when viewed in the context of Facebook’s larger Live push. But then Facebook did something very smart: It released what are called “APIs,” which are a means for more professional production to be broadcast on Facebook. 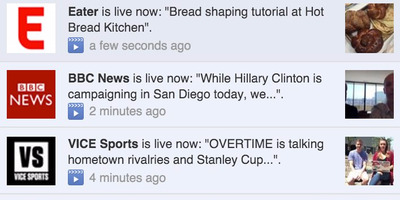 Suddenly you’ve got publications like, say, Tech Insider, figuring out how to stream video games directly to Facebook. Our setup requires a game capture box, an expensive piece of software, several cameras, mics, and lights, dozens of wires and adapters, an audio mixing board, and someone with experience operating a live internet broadcast (preferably). If you’re a normal person who doesn’t work at a large publication, it’s a big hassle. That hassle is something Olebe wants Facebook to solve. 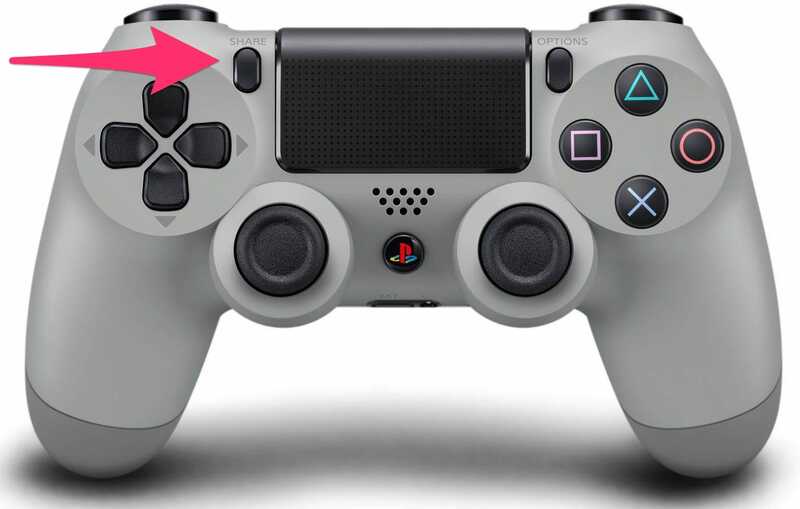 On the PlayStation 4, there’s a button on the front of the controller that says “Share.” When you push it, you’re whisked to a screen that asks you where you’d like to share your games. Perhaps you’d like to upload a clip to Facebook? Perhaps you’d like to livestream a game directly to Twitch or YouTube? There is no such option for Facebook Live. Nor does such an option exist with iPhone games, or PC games. And that’s exactly what Facebook will need to solve if it wants to court the hundreds of millions of people watching and streaming games. It’s absolutely in our interest, and yes, the Blizzard partnership is a step down this road, to make it as easy as possible. If you’re going live from your mobile phone, you go on your Facebook page and you hit “Go Live.” And it’s like 3, 2, 1 and you’re now live. There is a future where you have that similar type of experience but for gameplay. And so in this case, the implementation isn’t live yet, but they’re literally inputting a “Go Live” button into Battle.net and into Blizzard games. So you’ll be playing “Overwatch,” and you’ll be able to just hit the “Go Live” button and it will go live to your Facebook feed because you’ve used Facebook Login — you’ve connected your Facebook account — and now you hit the “Go Live” button and — boom! — your gameplay is being streamed to Facebook. With 1.6 billion users, the best video player on the internet, and a partnership with one of the world’s most successful game studios, Facebook is sending a direct message to Amazon’s Twitch: Watch out. Olebe repeatedly reminded me during the interview that Facebook already commands an audience of “650 million people,” who are “either playing games on Facebook or with Facebook.” The number includes people playing Facebook-based games, as well as the millions of people connecting to Facebook using the Login service, which lets you use your Facebook account to sign into services and games ranging from the world’s most popular game console (the PlayStation 4) to one of the world’s most popular games (“League of Legends”). Can Facebook turn all of those 650 million people into livestream video game watchers? Perhaps, but even if Facebook can’t, a fraction of that number could easily best the existing heavy: Twitch. Olebe wouldn’t tell us when its “Go Live” functionality will arrive in Blizzard’s games (let alone on something like the PlayStation 4), but at the rate Facebook is already moving on live video, expect live video games to invade your social feed more and more as the year goes on. You might be watching or, better yet, streaming your own games before you know it. That’s the whole point!